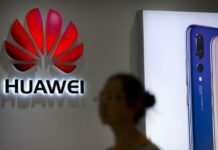 A Chinese telecom giant at the centre of a controversial takeover of a Canadian high-tech firm has run afoul of China’s powerful Ministry of Public Security. Hytera Communications – whose principal shareholder is billionaire chairman Chen Qingzhou – has had long-standing close ties to the ministry that oversees China’s police and security agencies. It has won numerous contracts to supply mobile and digital radio systems to Chinese police departments and local governments. But last month, just days before it closed a deal to buy Vancouver-based Norsat International, Hytera was suddenly expelled from a mobile-technology trade association run by the ministry for its involvement in disputed bidding on a police contract. The expulsion is unrelated to the takeover of the Canadian satellite communications company, but critics say Hytera’s past connections to Chinese security authorities and its questionable business dealings should have raised red flags in Ottawa. The Trudeau government approved the Norsat sale to Hytera in early June without conducting a full-scale national security review. The domestic trouble engulfing Hytera, a company that only burst onto the Canadian landscape this spring, is reminiscent of the problems facing Anbang Insurance Group, whose chief executive has run afoul of the Chinese government this year. Anbang, one of the biggest players of Chinese firms pursuing high-profile overseas acquisitions and investments, recently purchased a retirement home chain in British Columbia. It announced last month that CEO Wu Xiaohui has been detained by authorities and is “unable to perform his duties” with the company. The Anbang billionaire’s arrest came amid an anti-corruption campaign by Chinese President Xi Jinping. 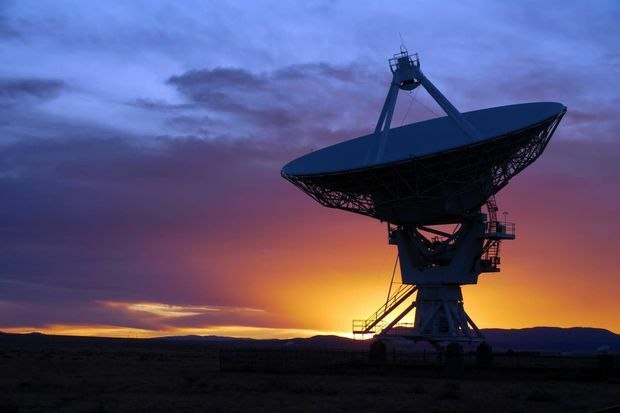 On the Norsat controversy, the U.S Defence Department began a review of all its contracts after the firm closed a deal on June 23 to be swallowed up by Hytera. The U.S. military has contracts to buy satellite communications equipment from Norsat – technology that will now be transferred to China. The details of what exactly led to Hytera’s expulsion from China’s Professional Digital Trunking (PDT) alliance remains shrouded in mystery. The PDT alliance issued a statement on June 19, saying Hytera’s membership was terminated for undisclosed actions during the bidding process on a digital policy system for the police department in the city of Maoming in Guangdong province. One source said Hytera was accused of undercutting other Chinese competitors with low prices. It is unknown whether Mr. Chen, who has travelled on trade missions with the Chinese President, has run into trouble with the Communist Party, which has recently detained several billionaire businessmen and top party officials over alleged corruption and bribery. Hytera did not respond to requests to explain why its membership was terminated. PDT alliance spokesperson Zhou Yameng would not provide any details on the reasons for the expulsion or what punishment Hytera may face. It is the first time the alliance has expelled a member, according to one source who is part of the alliance. “About the issue that Hytera was expelled by PDT alliance, we won’t take interviews by any media,” the spokesperson told The Globe. The office of Innovation Minister Navdeep Bains, who approved the takeover without an in-depth national-security review, said the government took the advice of security officials in allowing the transaction to proceed but had no comment on Hytera’s troubles with China’s Ministry of Public Security. However, Mr. Bains’s press secretary, Karl Sasseville, said Ottawa has other tools that could prevent the transfer of Norsat’s technology to China. 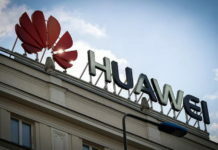 Mr. Clement said the mystery behind Hytera’s ouster from the PDT alliance underlines the problem that the Liberals have in their efforts to negotiate a free-trade deal with China. 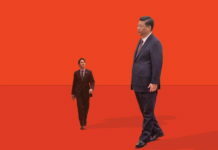 Since the Liberals came to power in 2015, they have taken a more laissez-faire approach to Chinese investment than the former Conservative government, including foregoing national-security reviews of several Chinese takeovers of Canadian technology companies. “This is the problem of engaging with the Chinese government more generally, because the people you are engaged with and are the decision makers one day may be out on their heels the next day. 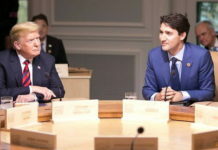 This is part of the concern that Conservatives have in going full-bore with a free-trade agreement set of talks,” he said. 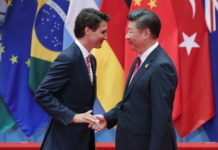 China expert Charles Burton, a former diplomat at the Canadian embassy in Beijing, questioned how seriously the Trudeau government examined the Norsat takeover. Motorola has alleged that Hytera has bolstered its business through technology that uses patents and trade secrets stolen from the U.S. firm in 2008. 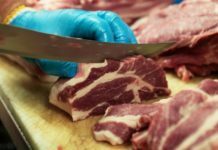 The case is the subject of court cases in the United States and Germany, as well as an investigation that is being conducted by the U.S. International Trade Commission. Aside from the security concerns raised by the Hytera takeover, Mr. Burton said he was puzzled over why Ottawa allowed the deal to proceed given Hytera’s ties to China’s public-security ministry.